The Balinese is a long haired domestic cat breed with a Siamese style color point. 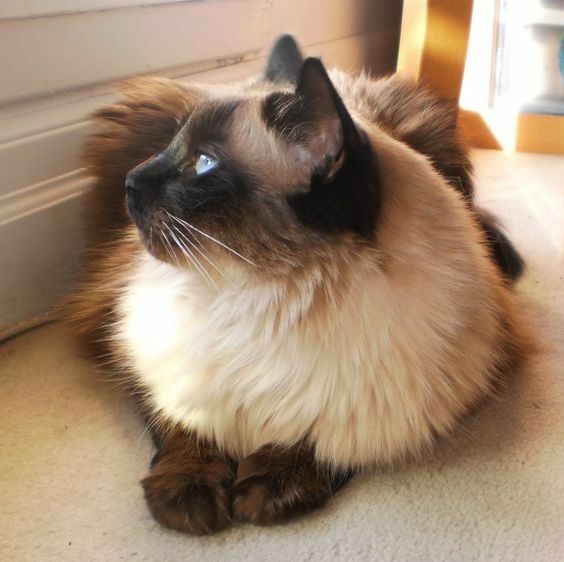 Also, referred to as the long haired Siamese, this cat breed is a mutation of the Siamese breed. Since these cats look very similar to the Javanese, the Balinese cat breeds without any color points are even considered Javanese. These cats are popular for their outgoing nature. Owners of these cat breed will always have something nice to say about these cats. These royal looking cat breed will behave like a clown and also own a huge loving heart. The traditional Balinese also known as the Apple head Balinese has a unique personality. 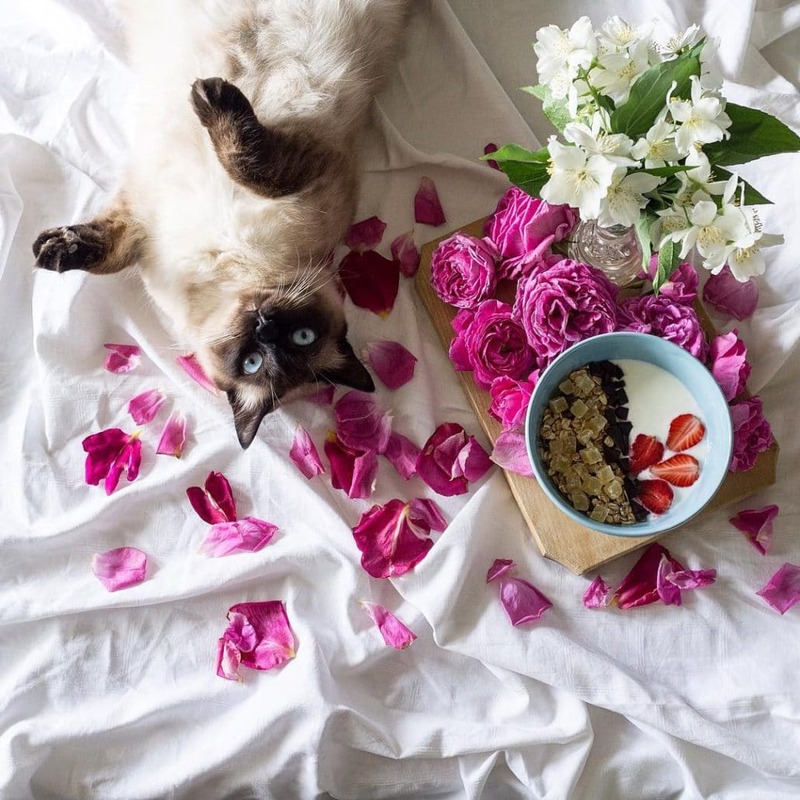 It has a good combination of intelligence, pointed color patterns, silky coat, softer voice, robust body, and also sheds less like the Siamese. Their behavior and loyalty will often remind you of dogs. The Balinese cats are named after the graceful dancers from Bali, an enchanting Indonesian Island. It is longhaired variety of the Siamese cats. These cats have the same history as of the Siamese and the Siamese are considered the natural cat breed without any human intervention. 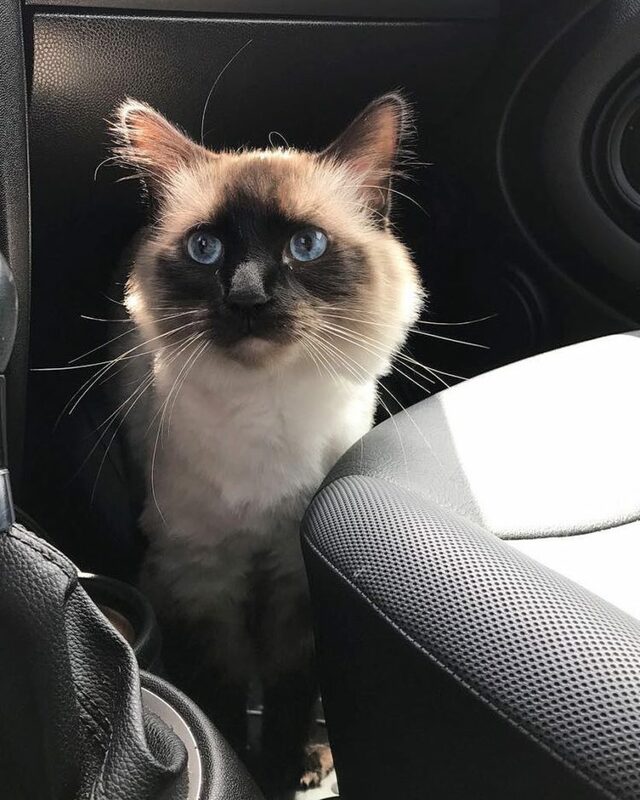 Originally registered as the longhaired Siamese cat breed, the Balinese are not actually a naturally occurring breed, but are born due to breeding efforts by humans. The first Balinese cats arrived in the West in the late 1800s. 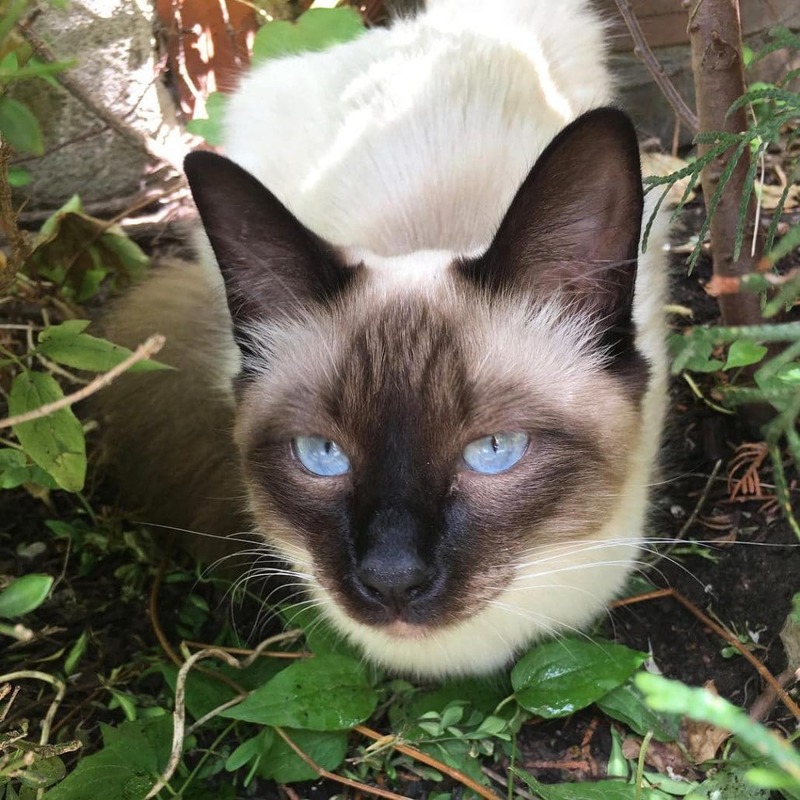 The photographs of these first few cats from Siam had the round head that looked pretty thick, solid and muscular body that separates the traditional Siamese from the present day Siamese that are very popular. Many people are of the belief that the Balinese kittens have regularly appeared in the Purebred Siamese litters. This may be a result of mutation that has led to the birth of such kittens. 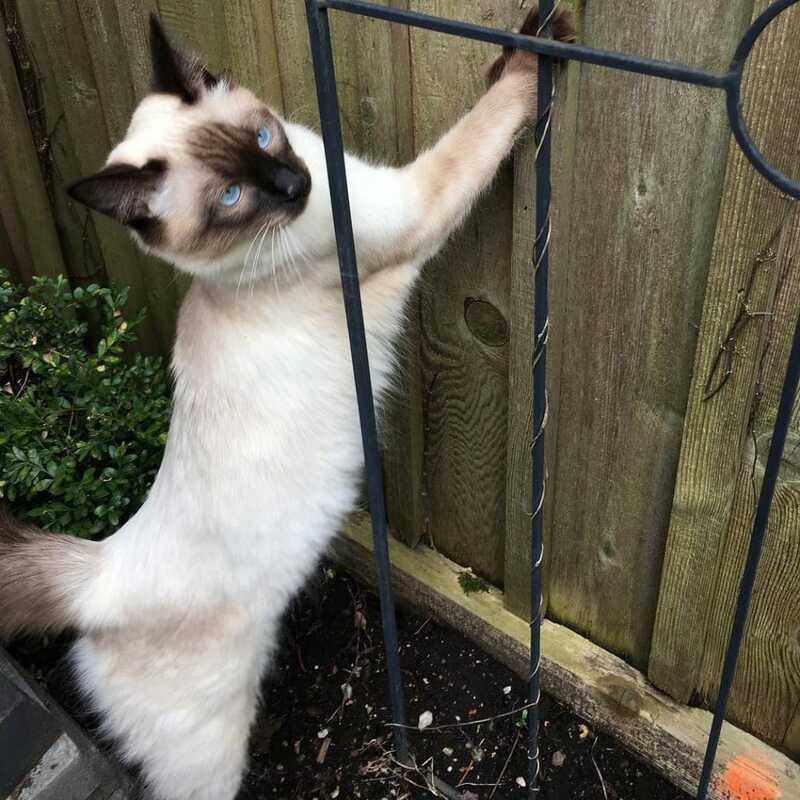 Many are also of the belief that the longer coat in the Balinese cats was a result of crossbreeding the Turkish Angora with the Siamese by British breeders. 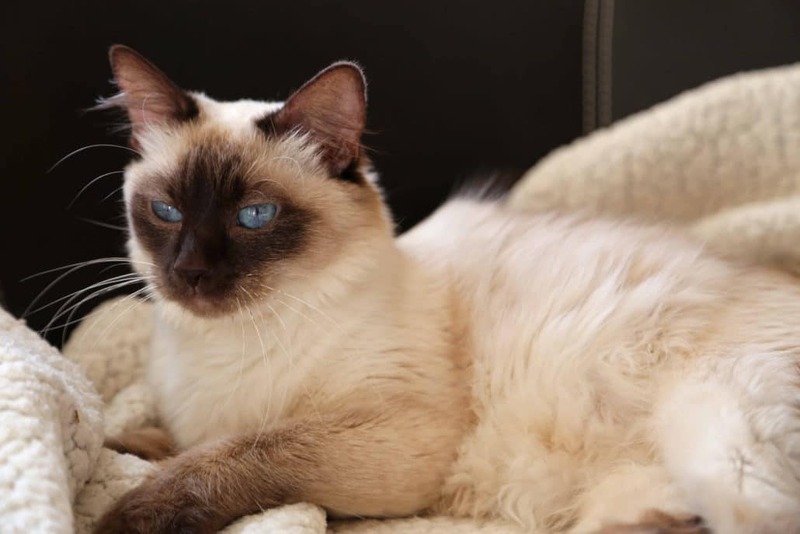 Though the longhaired Siamese appeared much earlier, the breeding of these cats did not begin until the late 1940s, which makes the Balinese a pretty new breed of cat. The Cat Fanciers Association recognized the Balinese in the year 1970, while the Cat Fanciers Federation gave recognition to these cats in the year 1961. They are also recognized by various other cat registries. The traditional Balinese were not as popular in the early sixties and were slowly replaced by the modern version of the cat breed. The modern cat is smaller, longer, and thinner cat with large sized ears, a short coat on their body with a thick and furry tail. 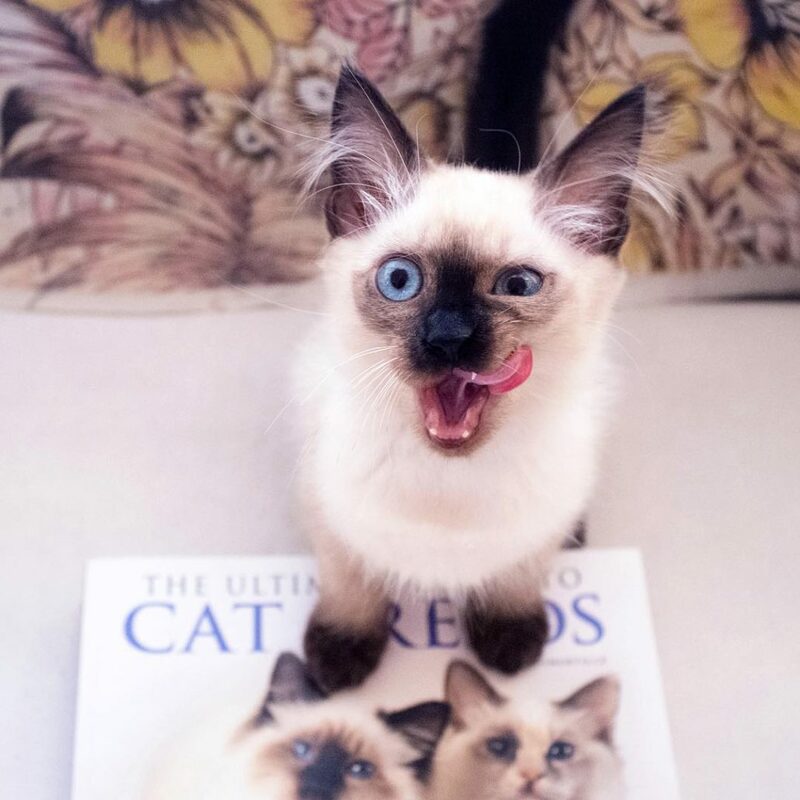 This new Balinese became popular in most cat shows and the traditional ones were still bred by breeders for their round, and large head. The traditional Balinese were not very popular as show cats. In the present times the traditional Balinese are not much in demand. 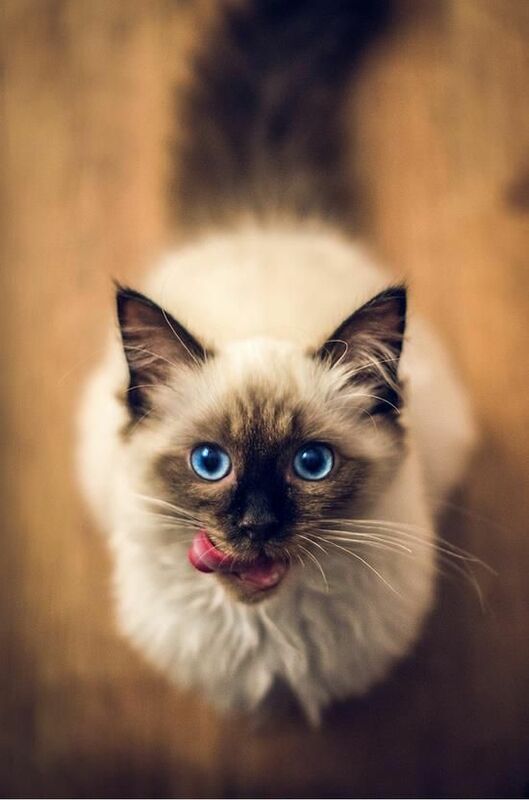 A large number of purebred Siamese, Himalayan and pointed long haired cats have crossbred with domestic cats, over the years that the gene that is responsible for the pointed long hair can be found in large number of cats. The new cat breeds may look like Balinese, but have very little Balinese genes in them. body that resembles a ballet dancer. The Balinese are a quieter cat, but have their own opinions. He will expect you to pay attention and will try to communicate his feelings. They are intelligent, agile and playful cats who enjoy playing with toys. He will like to play fetch and will walk on a leash and are quick learners. These cats are good trainers also and will get involved in the household activities. Never leave these cats un-entertained or else they will turn your house upside down. If you do not like active and playful cats, then the Balinese are not suitable for you. It is a smart cat and will expect your care and attention. If you are short of time, then do not go for these cat breeds. 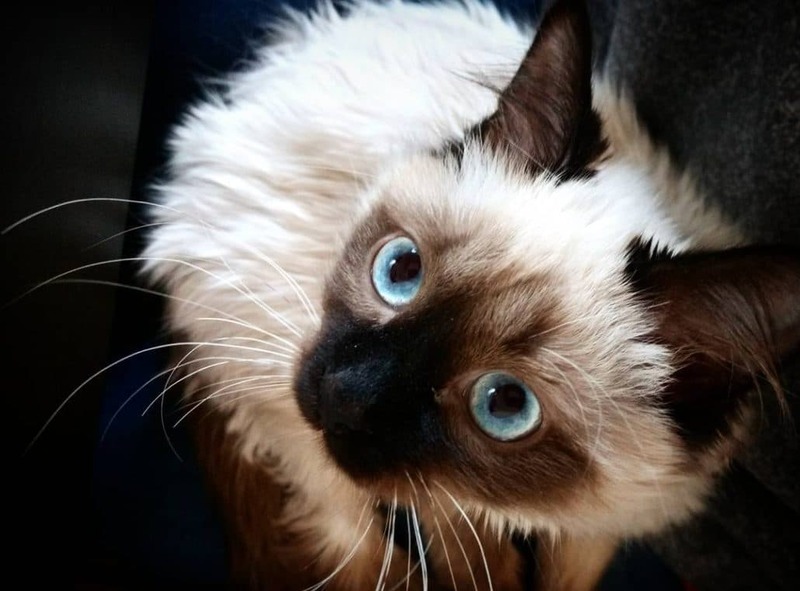 The health problems that can affect a Siamese will affect a Balinese cat. 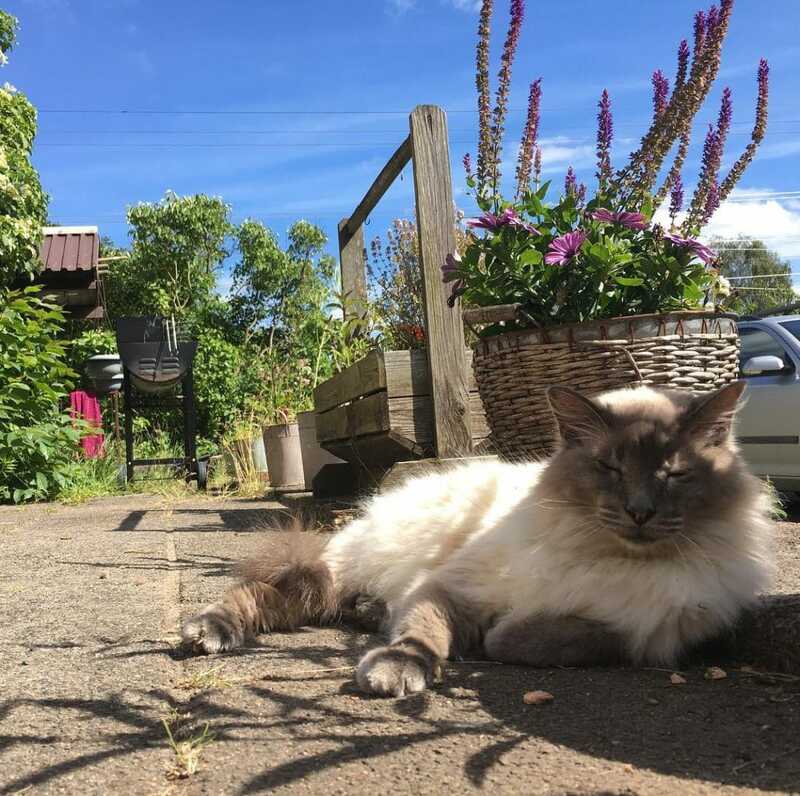 Balinese are prone to Amyloidosis a disease that is genetic in nature, asthma, heart disease, gastric problems, crossed eyes, excessive grooming a disease where in cats tend to constantly groom themselves leading to hair loss, disease of the eyes, and lymphoma. Their fine and silky coat are easy to comb and bath is not required. To prevent any dental disease you have to brush their teeth regularly. Corners of the eyes should be wiped clean with a damp cloth to remove any discharge. Balinese are very particular about their hygiene and will not like unclean litter boxes. It is better to keep the Balinese inside the house to protect them from attacks of dogs and coyotes. Also, there is a risk of these cats getting stolen. Balinese are good athletic cats that enjoy playing. These cats are easy to train and will play a game of fetch with you. They have the ability to train themselves and hate to stay alone un-entertained for longer hours. They can be easily trained to walk on a leash and their loyal behavior will remind you of dogs. Balinese are very friendly and love to interact with people. The playful and active nature of these cats makes them a perfect choice for families that have children. These long haired cats are equally friendly with dogs and cats, will learn tricks easily and play fetch like a dog. They love all the attention of children and will leave peacefully with other cats that treat them with respect. Once you meet these sweet and agile cats your hearts will be touched by their warm personalities.